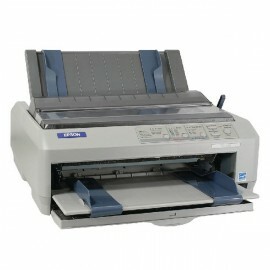 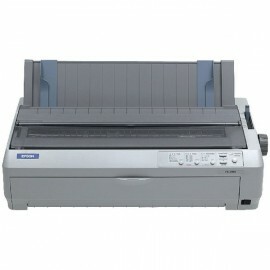 Dot Matrix Printers There are 5 products. 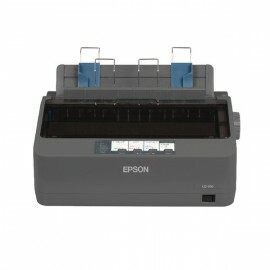 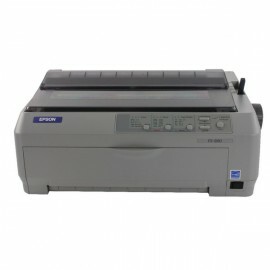 Printing for a lower cost than inkjet and laser printers, Epson Dot Matrix Printers are ideal for infrequent use, with ink that is guaranteed not to dry out for a long time. Ink ribbons are a cost-effective way to achieve prints, saving you money on every print.